Ironically, search engine optimization is one of the top searched keyword in the search engines. SEO content writing in a blog or websites will increase the traffic flow to that site or blog as it will be displayed in the first page of Google search results. This is very effective because people don’t like to scroll. They are more likely to click and view the results that they see in the first page itself. This gives the top 3 results in the Google page results an added advantage with the top result gaining as much as 35% of the total clicks. Limit the headlines for your content to 65 characters, because when your headlines exceed 65 characters Google will cut them off adding few dots. So make sure that you add all the important and attractive part in the first 65 characters itself. Always make your URL clean and clear so the users can access them from their memory because of its simplicity. So optimize the title tag and make it focus only on the content that is relevant and cut off all the attractive and emotional words that you used in the headline to get the clicks. Meta data is the data that you see under the headlines and tag lines. Make sure that you optimize the Meta data and make them as detailed and unique as possible and making them as short as possible at the same time. While Meta description would not come under Search Engine Optimization it still plays a major role because some people read the content that is the site before they click and enter. 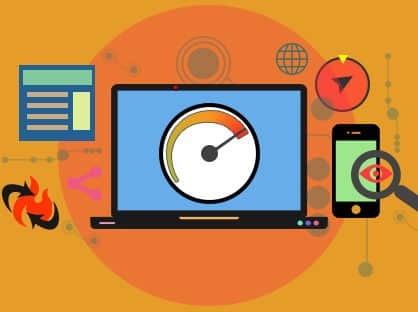 Optimizing the websites and reducing the noise is one of the effective methods to maintain the current SEO ranking and also for climbing the ladder to the top search results of all search engines. So make sure that you clean up the site by reducing the clutter in the sidebar, reducing the ad spaces and ad numbers and also by organizing all the ads to the fold so that you don’t drive the visitors away by shoving a bunch of ads to their faces. 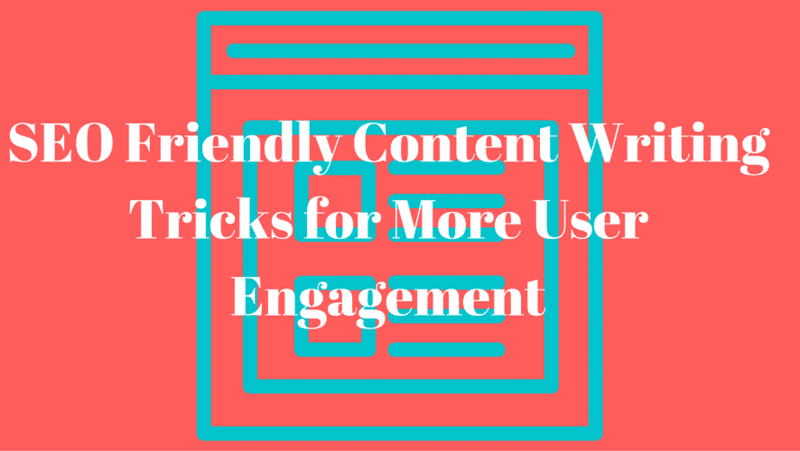 Be sure to link to other pages if you want to optimize your article to make it SEO friendly. The best way is to give an URL of the site that you want to rank as a reference link. Being popular on social media sites have its own major advantage in the ranking of the site in the search engine results. Make the buttons for sharing the content big and visible. Use sponsored tweets and Facebook suggested stories tools by shelling a few bucks. This way more people will visit the page by clicking the link that their friend shared. So, SEO content writing is not as hard as you thought it would be. If given some proper care to these tips while writing your next post, it too can be made into the top of the search results.